Can mass tourism become more sustainable? Across Europe this summer, local residents of some of the most eminent cities of the continent have not been reluctant to express their discontent at the sheer mass of tourists encroaching on their homelands. Venice, which has a population of only 55,000 locals, has seen the number of tourists perpetually rise for many years now. In fact, on average, over 20 million people visit the city each year, with a large number of those entering from cruises. In July, over two thousand Venetians rowed through the canals to express their anger about what they see as an excessive and unsustainable number of tourists visiting their city each year. Concerns of environmental destruction, loss of cultural identity and rocketing property prices are primary factors in the decreasing population of its local citizens. With over two thousand Venetians leaving their homes each year, the prospect of a city that is solely inhabited by tourists is very real. What is a historic city really worth without the authenticity of its citizens and culture? 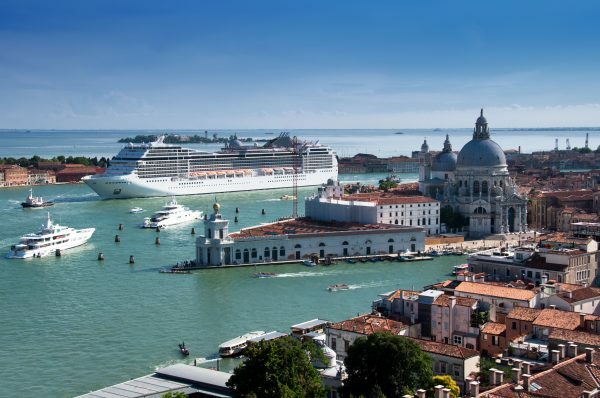 The problem facing Venice and many other cities across Europe, from Dublin to Dubrovnik, is that although the insatiable demand can be problematic, tourism is essential to their economies. So how can mass tourism become more sustainable? 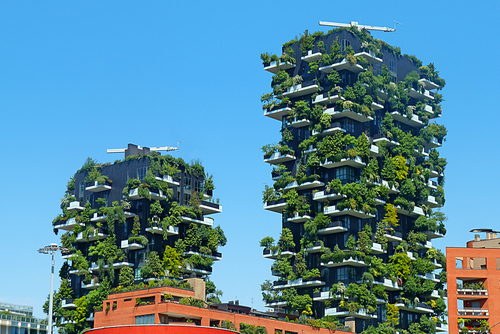 Urban planning initiatives, which have risen to prominence in the last ten years, aim to increase the amount of green space throughout cities in a bid to subvert exposure to air pollution. They also prioritise the improvement of public transport and promote tourist-friendly travel systems to encourage walking and cycling. 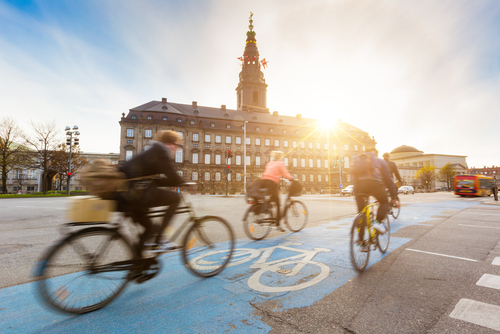 One of the finest examples of European urban planning success is in Copenhagen, which has embraced cycling with its introduction of an eleven mile long bicycle lane stretching through the city. Copenhagen consistently appears on lists of the best places to live and it may not be a coincidence that this coincides with its commitment to urban planning. Travellers can also do their part to protect the local culture of the destinations they visit. Wherever you plan to visit, it’s a good idea to research when it will be quieter prior to booking. Spreading trips throughout the year can improve economic, environmental and social factors within your chosen destination. While you’re on your holiday, try seeking out new and exciting places the destination has to offer. Everybody wants to see the Mona Lisa when they visit The Louvre in Paris, and that’s understandable. However, instead of rushing towards the painting – where you’ll be stuck in a big crowd and unable to appreciate it properly – take the time to see all of the other great works in the museum. If you’re hungry, why not try a local café off the beaten track? It will surely beat high street fast food. If the weather is good, why not take advantage of the parks and green spaces? Many countries across Europe are keen to show off the parts of their cities that don’t garner the attention of the main hotspots, and there are many alternative city guides online to help you. The Paris City Council has even created a mobile app to help you explore the city’s hidden gems. There is no one entity responsible for the issues faced within travel today, and a collaboration between local citizens, governments, private companies and tourists is vital in order to protect the places under pressure. We all love to travel, but we need to respect its limitations so future generations can experience the same beauty we do now. What are your thoughts on mass tourism? Comment below or join in the conversation over on Facebook.